 Jan. 31, 2019—Vanderbilt investigators have linked a specific form of programmed cell death to myelodysplastic syndrome, a type of bone marrow failure. Nov. 15, 2018—Research by Vanderbilt scientists suggests that it may be possible to prevent or even reverse pulmonary arterial hypertension, a rare, progressive disease characterized by narrowing of and high blood pressure in the small arteries of the lungs. Oct. 11, 2018—André Churchwell, MD, welcomed those gathered at the 17th Annual Levi Watkins Jr., MD Lecture on Tuesday with a reminder of who they were honoring and why. Sep. 27, 2018—New research sheds light on how changes in blood vessel forces enhance immune cell activation and promote hypertension.